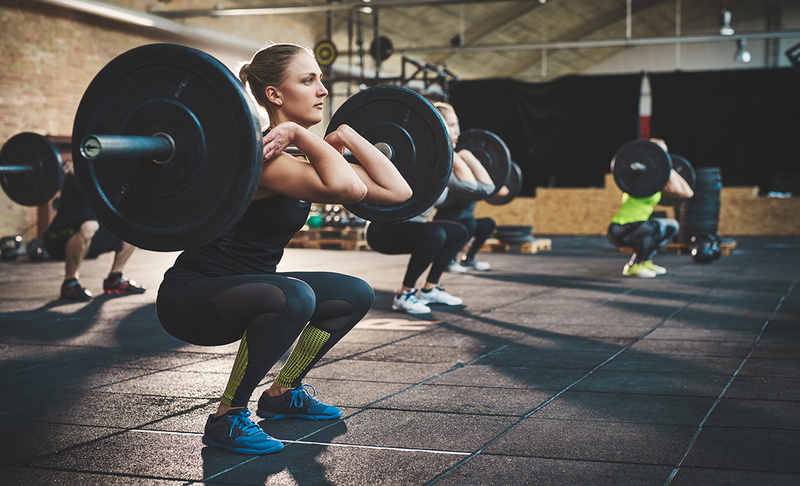 15KG Rubber Coating Bumper Weight Plate or 15KG Weightlifting Bumper Disc is one of our Rubber Weight Plates.These Rubber Training Bumper Plates provide flooring protection, have a reinforced 2" center steel sleeve, and can be used with any Olympic Bar. These are available in both pound and kilogram increments and the sizes are color-coded by a variety of attractive colors. 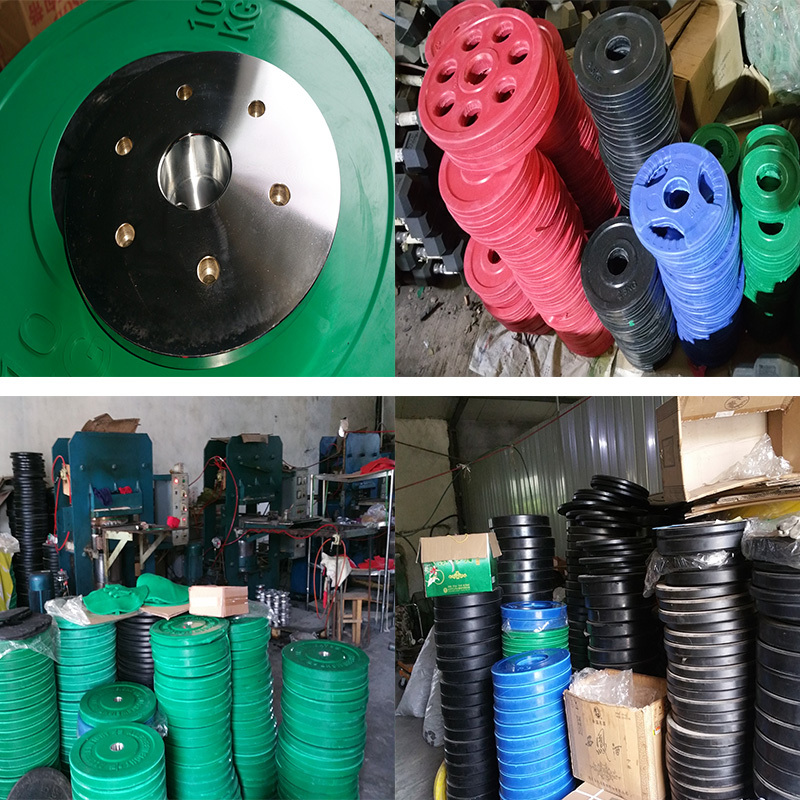 Looking for ideal 15KG Rubber Coating Bumper Weight Plate Manufacturer & supplier ? We have a wide selection at great prices to help you get creative. 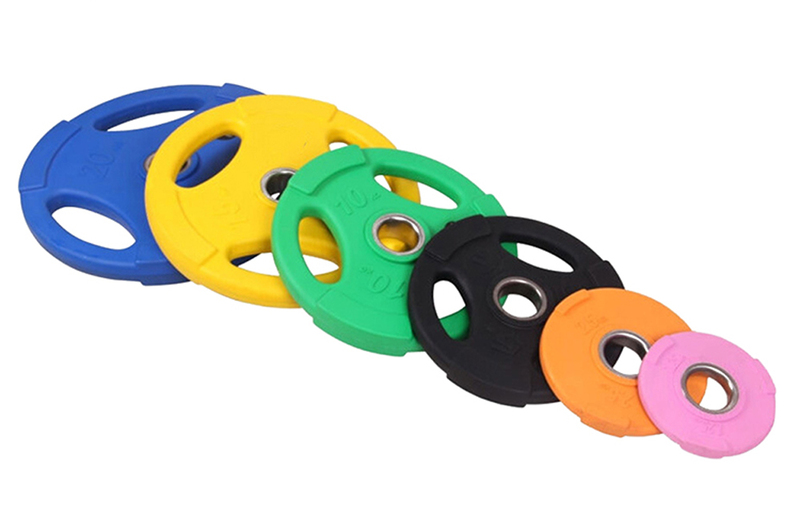 All the 15KG Weightlifting Bumper Disc are quality guaranteed. 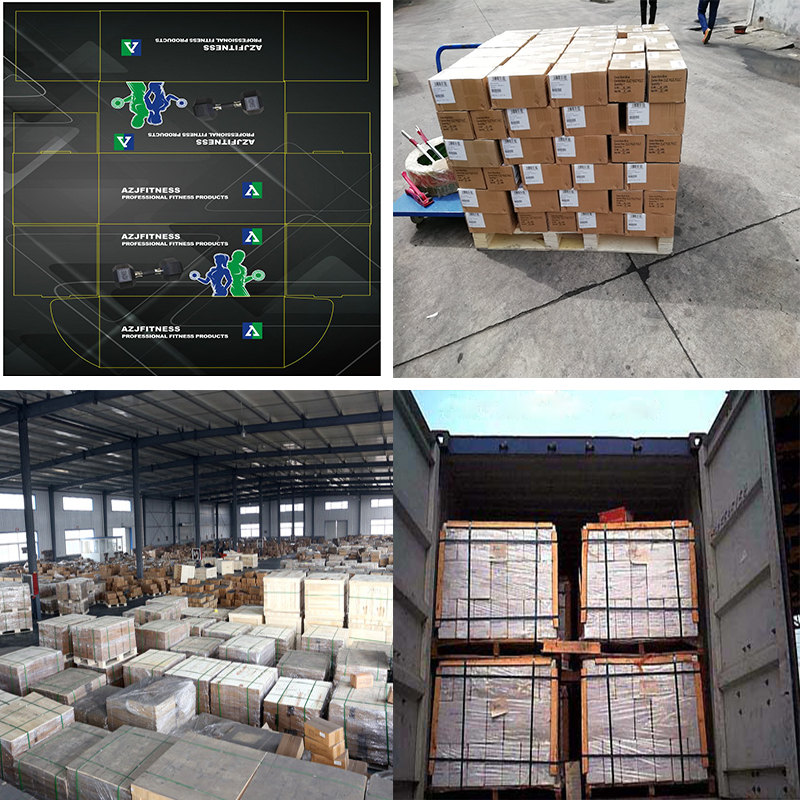 We are China Origin Factory of Crossfit Training Bumper Powerlifting Plate. If you have any question, please feel free to contact us.